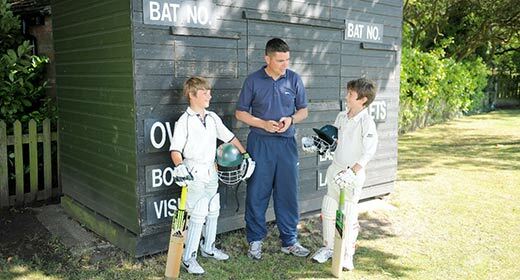 A 21st century centre of excellence for boys from the ages of 2 to 11. The Easter Bunny visits 2S! Our engaging boy-centric curriculum is designed to capture the imaginations of our boys, encouraging them to discover their passions and skills, while nurturing their inherent abilities and gifts. We believe in delivering academic excellence, and our boys go on to some of the best schools in the region. APS is, however, also a sports school with two full time specialist PE teachers, a music school, an arts and technology school and a language school. Our culture of participation means the boys want to be part of everything. 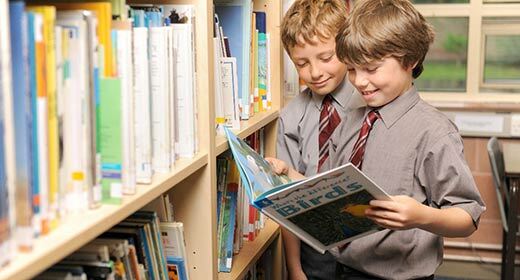 With a brand new Early Years Foundation Stage Centre at Bank Place and purpose-built Junior School at Marlborough Road, Altrincham Preparatory School offers a happy, healthy environment where pupils have the security and space to explore, learn and develop their talents whilst becoming fine young boys.